Summary: This book celebrates the diversity of the world’s human beings, while exploring the ways in which people are alike and different. 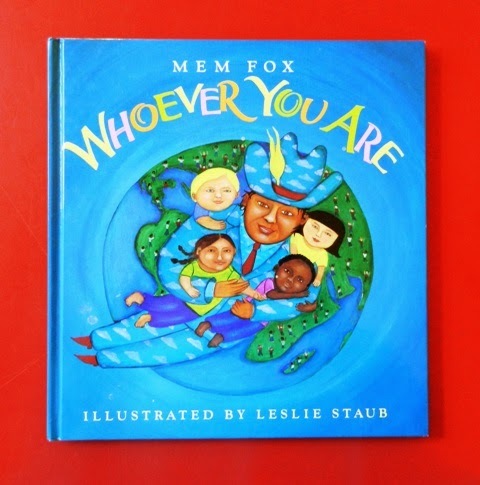 Hanna’s Comments: The affirming text and vibrant illustrations invite discussion of how the global community is connected yet beautifully diverse. Idea(s) for Application: This book would be a great gift from your faith community to families with new babies. It could also be used in a program for training foreign missionaries or a faith community that is serving or welcoming a group of refugees. Just now getting my comments. Thanks for the encouragement and for letting me borrow some picture books. I agree. I was just introduced, and I think it is an incredible resource! Thank you! Just now getting access to the comments. So glad you like my blog!